It’s officially August, and families across King County are beginning their back-to-school planning. In addition to buying supplies, anticipating your new routine, and enjoying the last few weeks of summer, we know that students and families are wondering what this new year will bring. What if your school could offer you more this year? More hands-on learning? More time and attention from your teachers? And more preparation for life after high school? 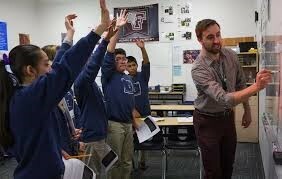 Excel Public Charter School is a tuition-free, 7th-9th grade public school located in Kent. Our curriculum focuses on project-based, STEAM (science, technology, engineering, art, and mathematics) content. At Excel, we believe that all students have the potential to earn 4-year degrees, and we work to develop the academic and social skills that will help our scholars find success in higher education. This will be Excel’s third year of middle-school operation in Kent, and we are excited to add our first high school class for the 2017-18 school year! Our incoming 9th graders will pave the way for continued growth as we add a grade every year. 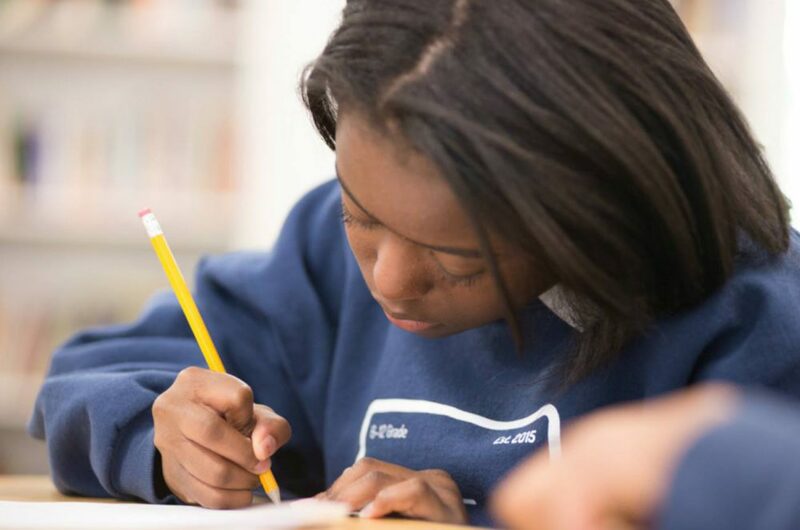 Eventually, Excel will become a full 7th-12th grade program, ensuring that all students have a direct pathway from middle school into college. Excel is currently enrolling 7th, 8th, and 9th grade for the 2017-18 school year. Schedule your tour now to learn more about our projects, program, and staff!